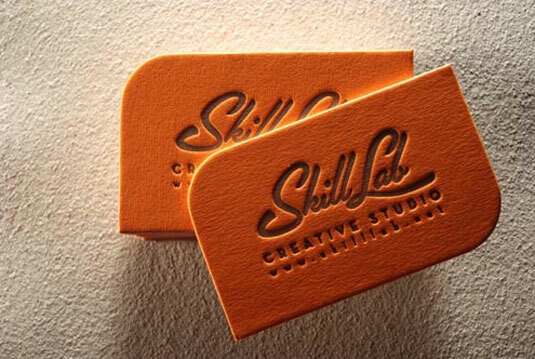 Have a look these amazing fresh professional designs of business cards which using letterpress printing, if you are a graphic designer and you want to make an elegant design of contact cards then here's the best unique examples of typography, style, shapes, logo, embossed and duplex letter press creation. When you start creating business card make sure your company logo matches your company name. Now a days everyone can do something different because a business card is the main status of the company and if you use cheap paper or cheap printing on it then people dislike your work, if you give better quality you get better price. 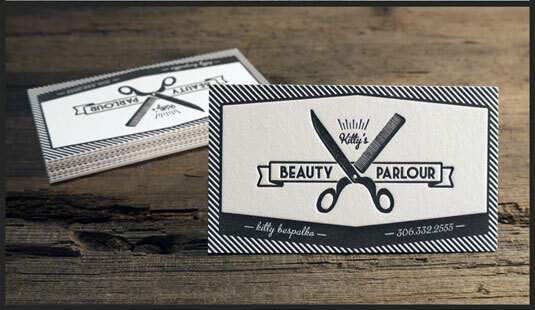 We present 32 best designs of letterpress business cards on here hope you like it and get inspired by it. 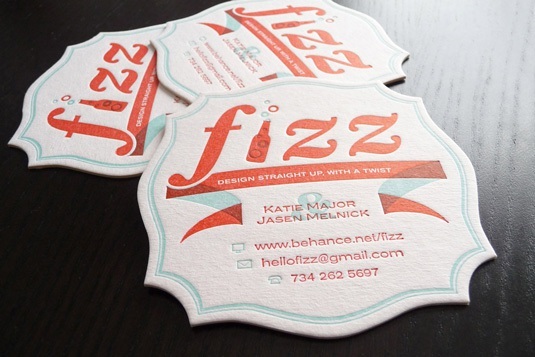 Fizz is an award-winning boutique design studio run by Jasen Melnik and Katie Major. 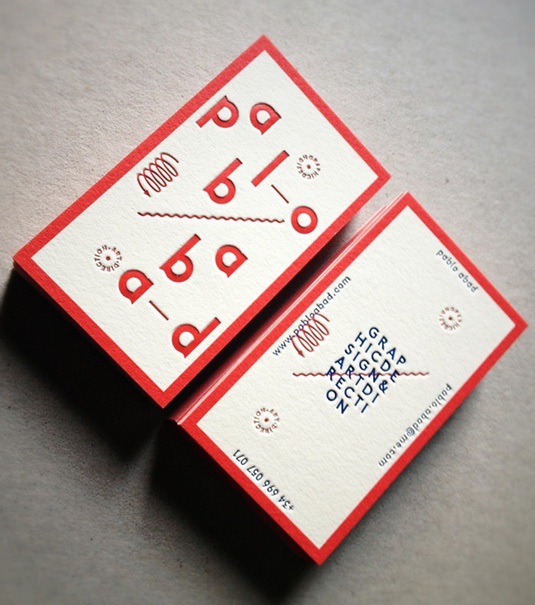 They are amazing designers especially in letterpress printing business cards. In this business card a big fizz logo which is a letterpress printing with red color combination with blue color it's shape is unique like a batch. 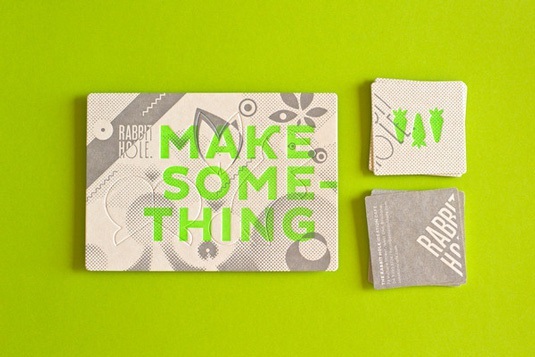 This dark visiting card is made by Amy Weibel which is a great designer of typography. 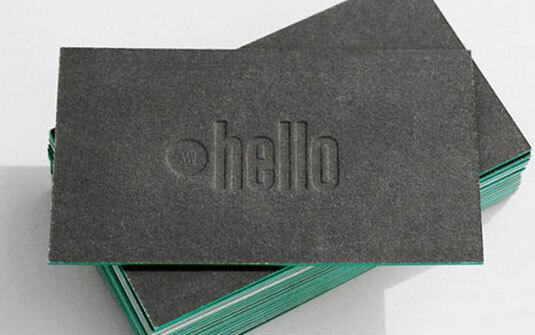 In this solid business card have a front hello logo which is bold letterpress printing on a black color. On the back side is the main information about the author. 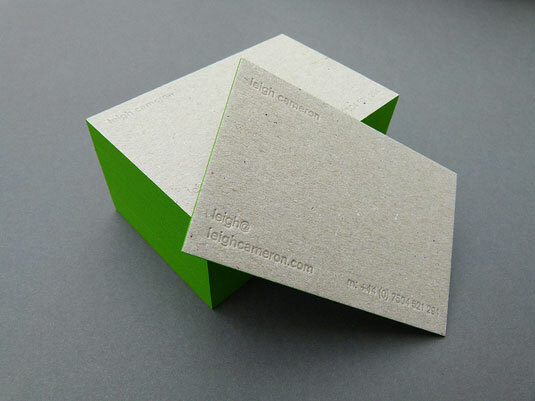 This excellent designing contact card is made by print & grain. 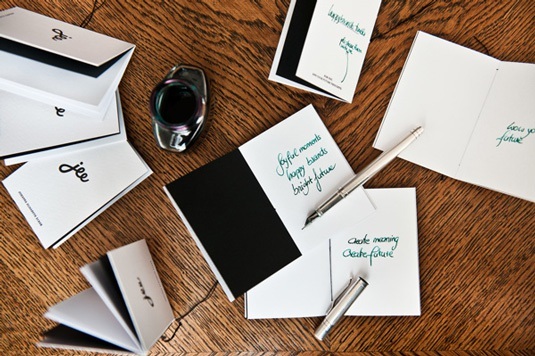 They are well known for their work especially in letterpress cards. Inside this contact card the author name at the top and occupation in the middle of contact no and author's name. Simply beautiful with yellow border contrast. 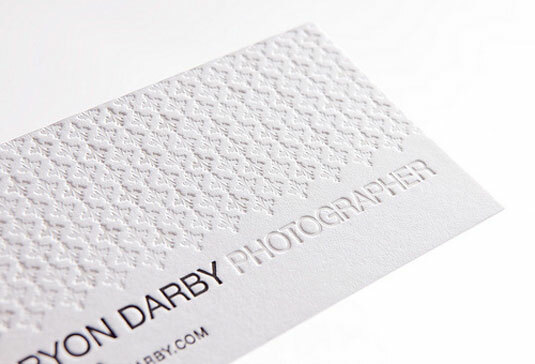 This creative style of business cards of the Bryon Darby photographer is unique. I which you can see the pattern press printing looks amazing above the person's name. 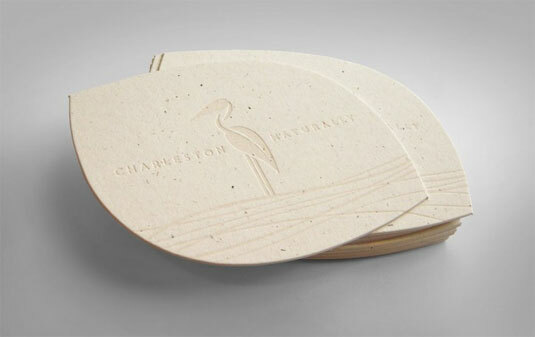 Impressive wooden business contact card made by J. Fletcher, give a natural wood leaf shape to Charleston naturally visiting card. Their logo matches with their work and style. We love the design of dare designer's. 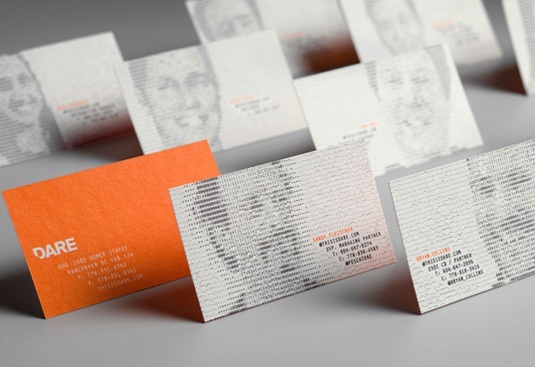 It's an eye-catching person business card information with their own photo. 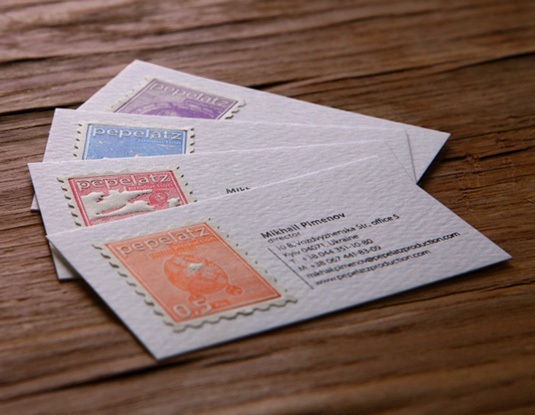 The different concept style of letter press information card. 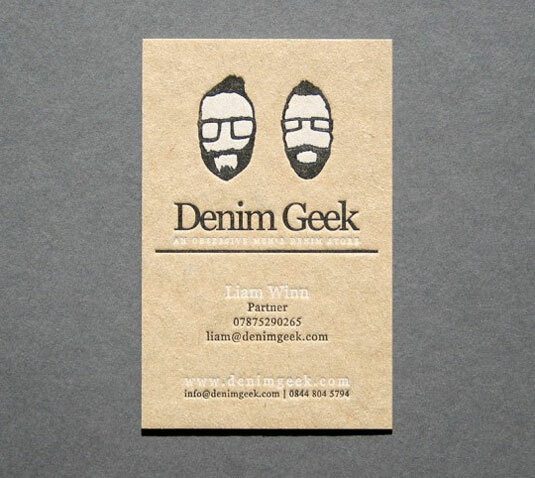 The two letter press faces Liam & Winn partners on the business card. 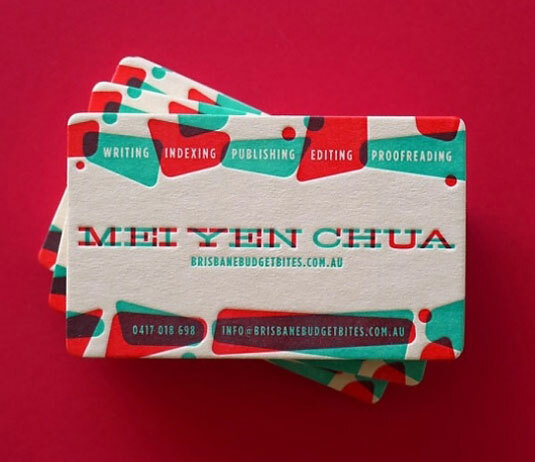 This contact card is made by blush company, which can come with custom letterpress printing service that offers wedding cards , personalized greeting cards. Dane Holmquist aka DH is a talented artist who makes unique designs, graphic illustrator. He is heavily involved in motocross, BMX, skateboarding and hot-Rodding. He changes the way of style and make them different. 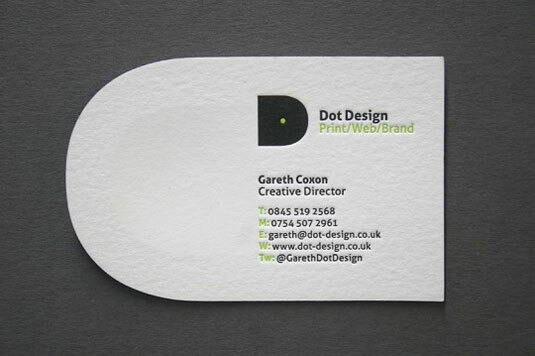 This contact card is made for dot design in a D-shape they create amazing company logo's and web designing Gareth Coxon is a creative director in dot design who gives you stunning letter press prints. This glossy letter printing is an absolute premium design made by Glasgow press. 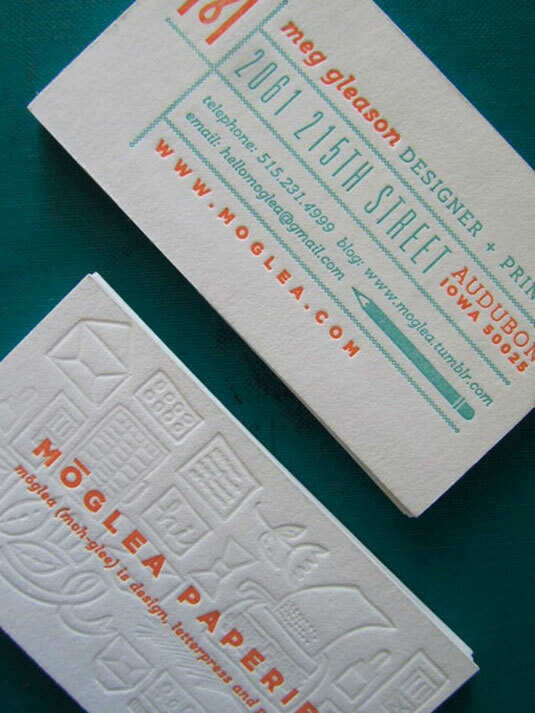 Offers high quality letterpress printing to design professionals. If you love to make black cards then this card is inspires you. White grunge texture letterpress business information card created by designspiration main focused on maintaining a top level of great design inspiration to share around the world. 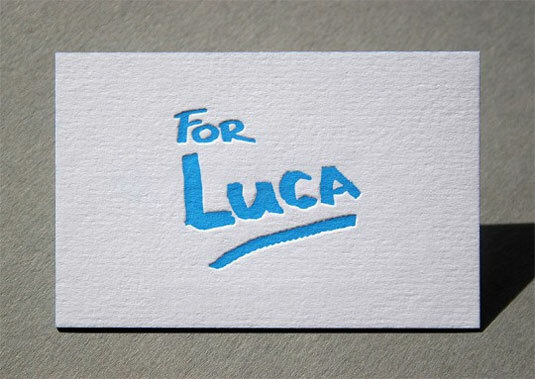 This simple letterpress business card has only one color which is blue with Simpsons font. Luca is a child who's stuck down with MENINGOCOCCAL SEPTICAEMIA. So this is for him printed from Heidelberg platen, one color both sides on GF smiths, the card finished with a pat on the back blue edge painting. 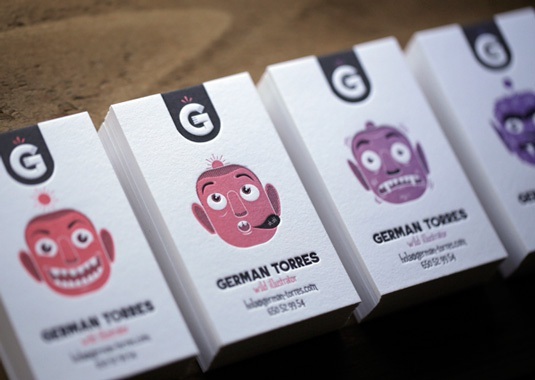 La TrasTeria created this amazing wild illustrator logos faces, German Torres transforms from human to werewolf using two printing colors pink and black feels really impressive design of German Torres business cards. 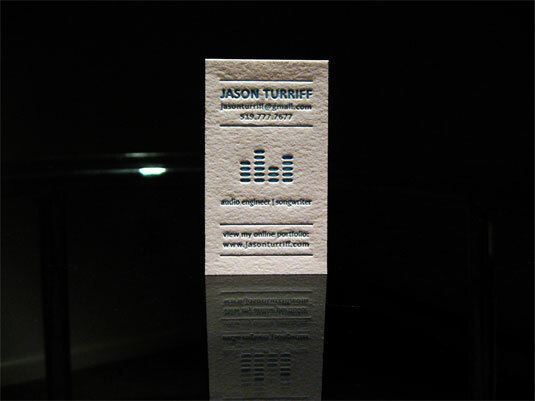 Here is another business card design from Dolce Press for studio engineer Jason Turiss. Equalizer logo press printed on center fill with royal blue and green color. 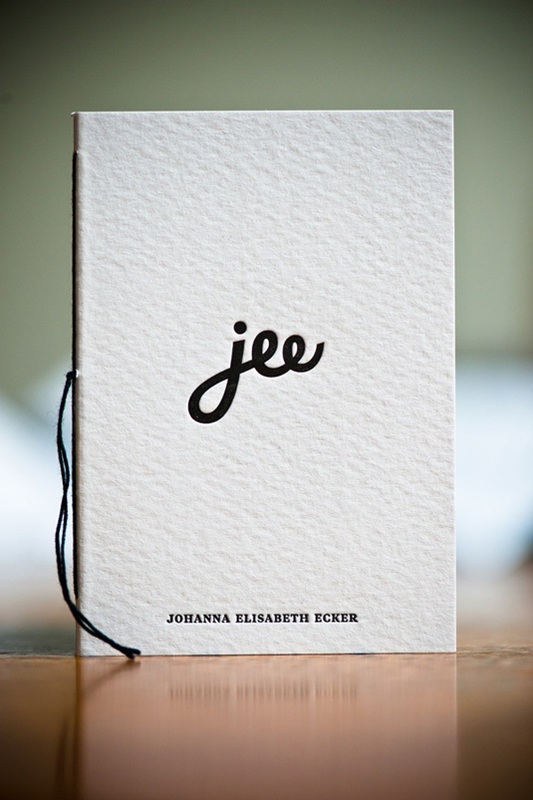 A small stylized book (jee) which contains a personal self handwritten message for the receiver with 15 more empty pages for them to write as they wish. Designed by Kurt glanzer & Johanna Ecker. 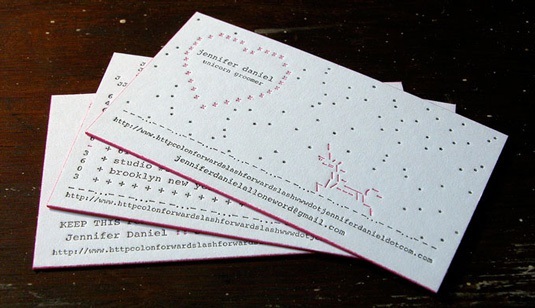 This classy numeric style of business card looks different than others after all this made by Jennifer Daniel an internationally recognized illustrator, designer and art director. What a beautiful logo they made, print & grain made this design and offers original custom design and letterpress printing. 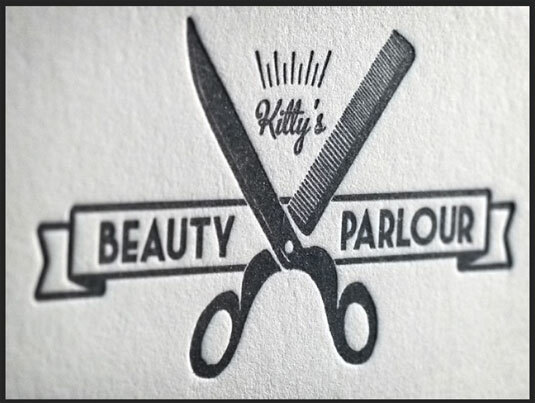 Cutter and a comb combination logo look amazing it's a perfect logo for a parlour. 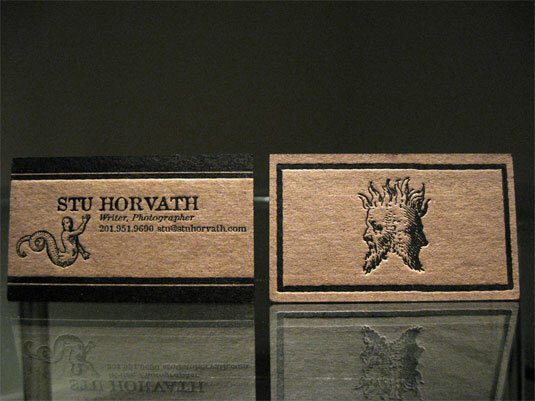 No colors add in this business card only a letterpress printing on it. And yes green border on the edge this is a totally different concept, Typoretum is an amazing graphic designer worker doing like no other. 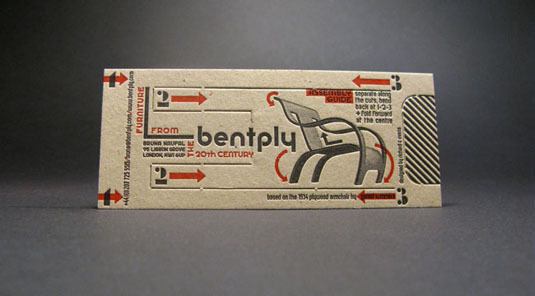 A new business card design for furniture shop in which you can easily make a mini chair just to follow those steps the ingenious business card was created by art director, writer and designer Richard C Evans. This curly text font exactly matched to this logo Luke Lucas it seems like glowing color on dark shade brochure. 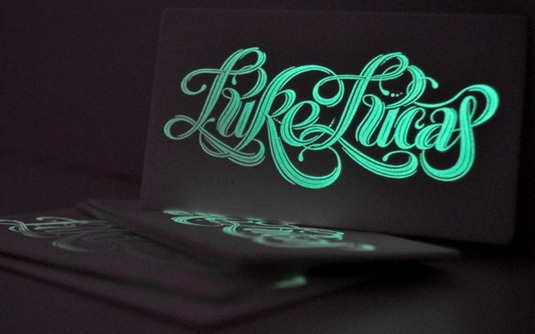 Printed on 600gsm ultra cotton stock, this letter business card made using phosphorescent ink. This cool rabbit hole business card designed by the hungry workshop, It's a well silver letter pressed art on Beer Matt Board 390gsm combination with white color. This business card looks like we see a card with 3d glasses its a unique concept of creation. Each color square shade has been embossed into one card which seems beautiful. This anchor ship logo in the middle in a blue shade like a perfect sea design. 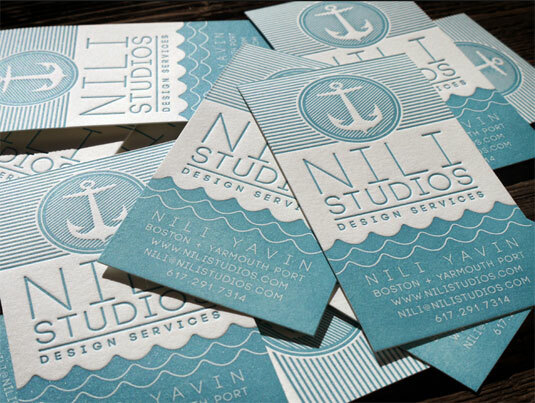 Nili studios design and services created this creation the font is sleek big size letter pressed printing. 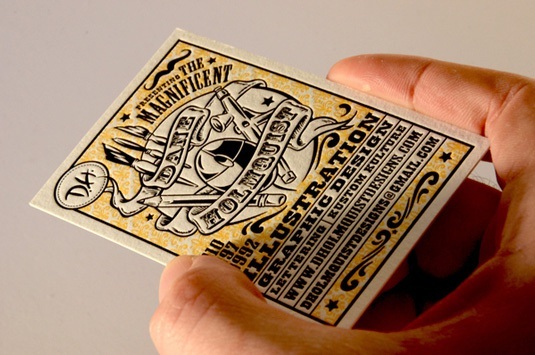 The messed up alphabets printing is an antique design to make an amazing business cards this card is looking like we overwrite in a page but this is in trend and made by Eisenhardt. 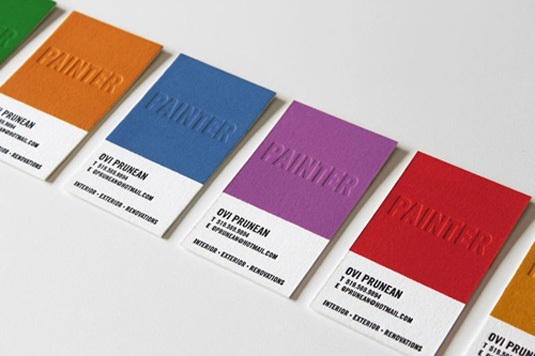 Theses colorful painter letterpress business cards are a perfect example of a graphic designer, all the colors are very cool and soft which attracts your eyes and the main address written with black color embossed. 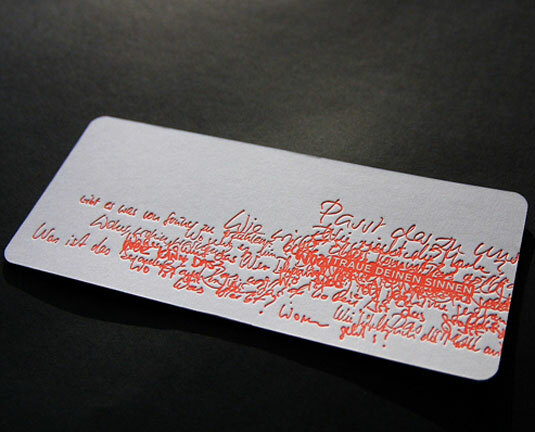 This puzzling alphabets business card created by Madrid-based graphic designer and art director Pablo Abad. It's created in an ivory paper with red pressletters in a puzzle style. 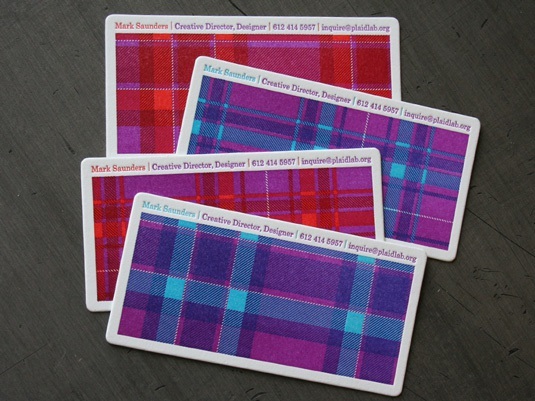 This check patters look so awesome on business cards its the same check shape which you see on the shirts, the entire card were letterpress printed on heavy 220lb cover crane lettra pearl and used overprinting inks to create the rich and saturated colors. 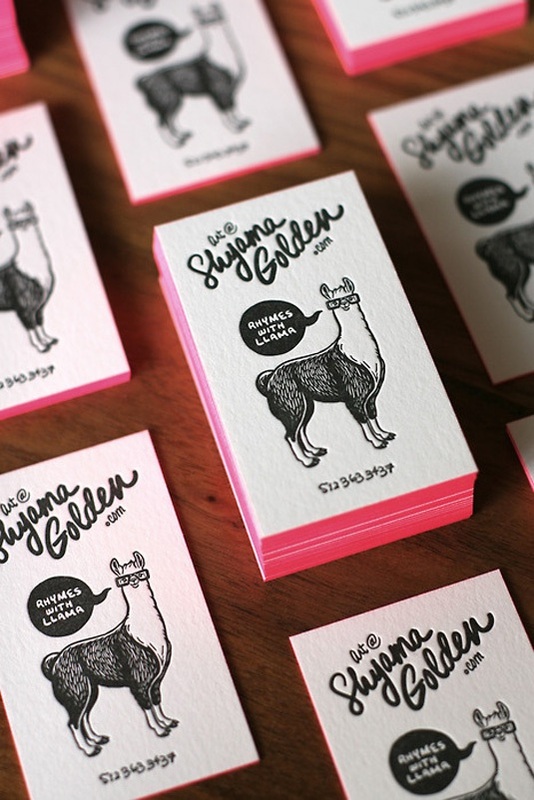 Shyama golden design this funky letterpress business card with the animal catchphrase 'It Rhymes with Llama' this is a coolest design I ever saw hope you like it. 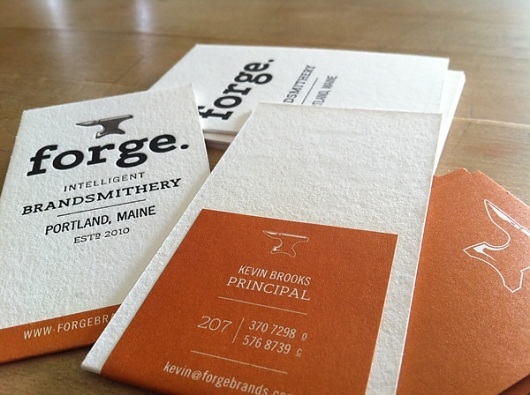 A silky style of crafting orange paper and letterpress printing with stylish font look superb. Creative studio created this SIM card shape design, we really love this font it's so soft and smooth. This stamp is a kind of logo of business card each crafted letterpress stamp has different color orange, cherry, purple or blue. Andrej Barmelaj doing this amazing stuff. 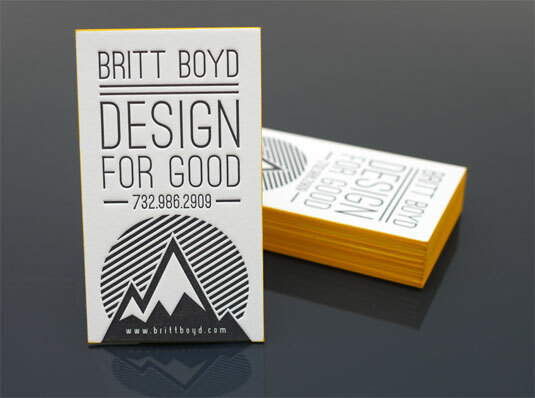 It's a simple business card which logo stamp gives a stunning look to it. 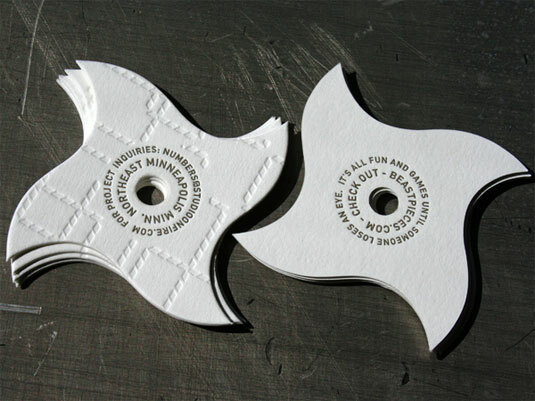 After looking this business card we think about ninja star. 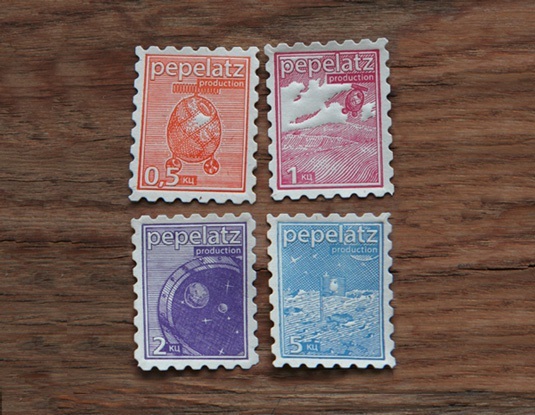 This unique visiting card design was shown on Beat Pieces, Although it may be not fit in your wallet. 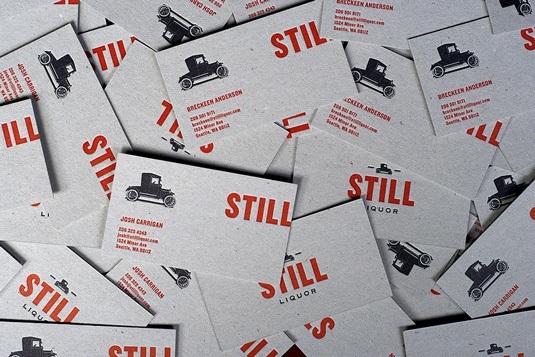 This stylish red design was created for still liquor, New York City based multidisciplinary design practice Javas Lehn studio decided to use the iconic ford model T silhouette, bold type and unexpected contemporary compositions. Another creative design of dolce press print shop. 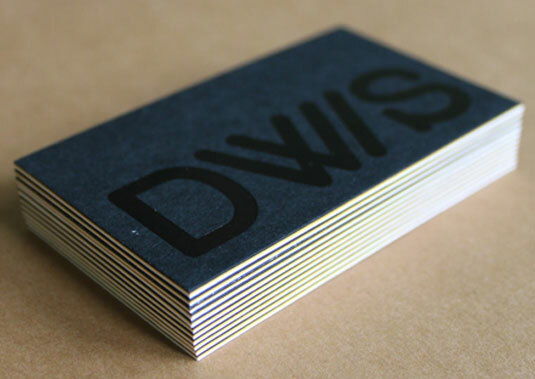 This letterpress business card was printed on super-thick kraft paper in black ink finished with black edges. 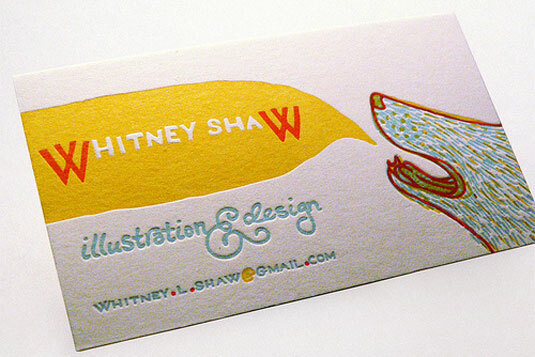 This card is designed by Whitney Shaw who making beautiful illustration and designs. In this business card template shows the dog barks their name with yellow background and Encorporating a variety of fonts.